In the unfortunate event that a youth completes suicide, the Suicide and Crisis Center is quick to offer support. Often those left behind can fall into a crisis trying to understand the death and from dealing with their own feelings of guilt and anger. Survivors may even become suicidal themselves due to this tragedy in their life. It is particularly difficult for adolescents to grasp the tragedy of a suicide. 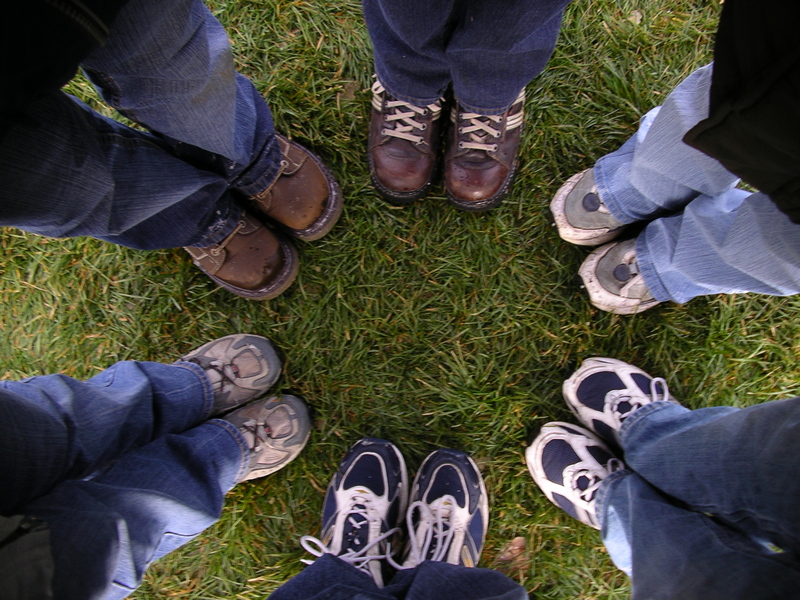 The SCCenter facilitates debriefing support groups for youth in schools and community organizations.